Welcome to my website. Are you looking for a magic bullet? Stop looking. You already have it. The magic bullet is you. 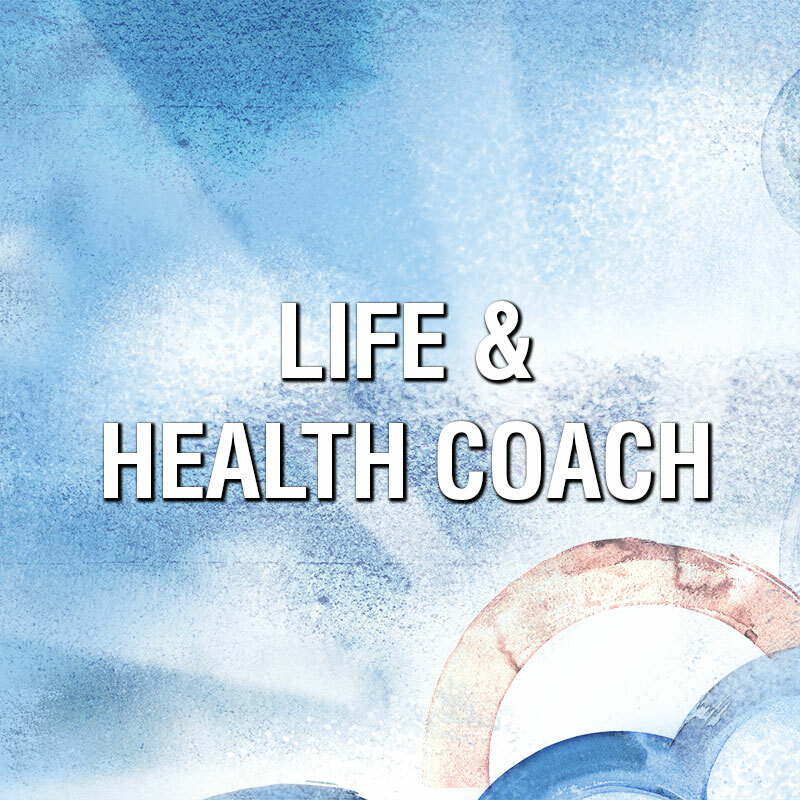 I will help you positively and successfully transform your life and your health. Your body inherently knows how to heal itself. It just needs the right tools. 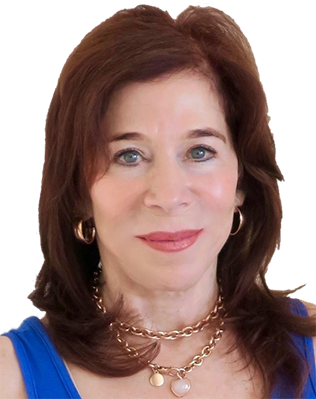 In consultation I will meet you where you are in your life, health, and personal and business relationships. 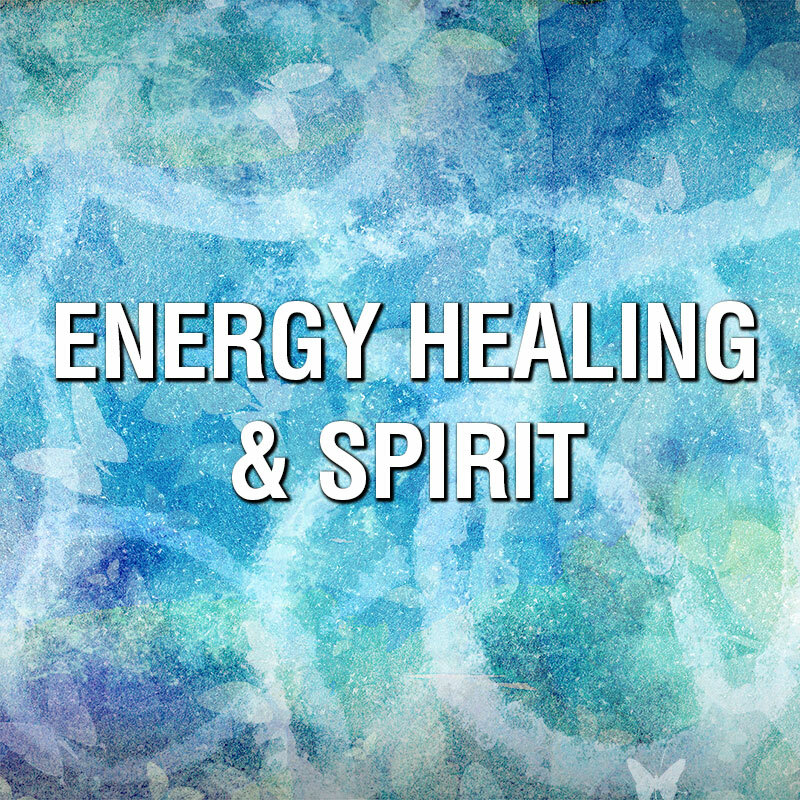 Together, we will help you connect with your body, mind, and spirit to empower your self-healing ability. 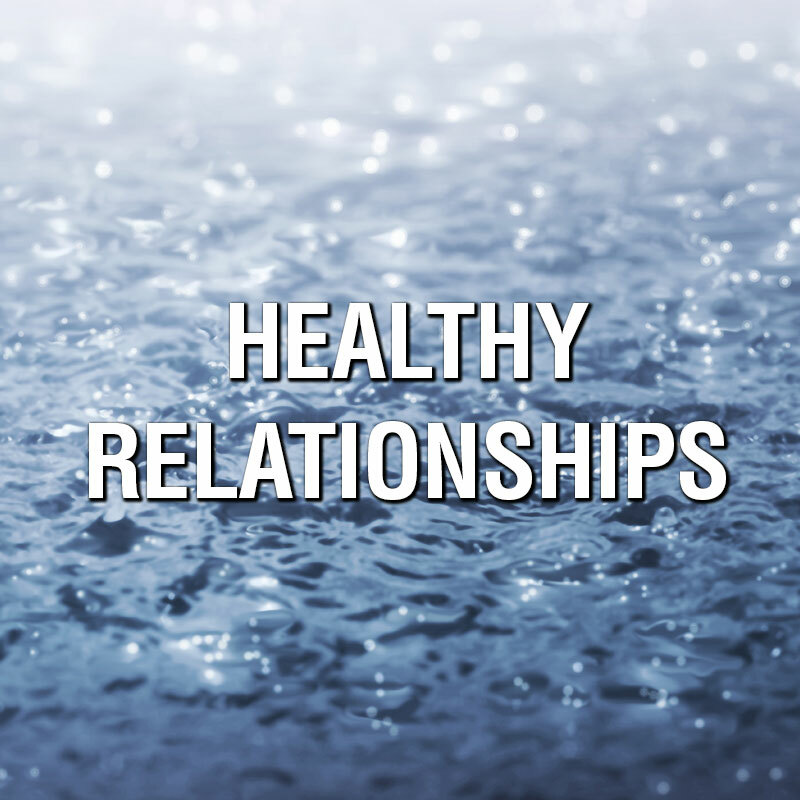 Health, diet, stress, and relationships naturally affect one another. This synergy can support or undermine you. 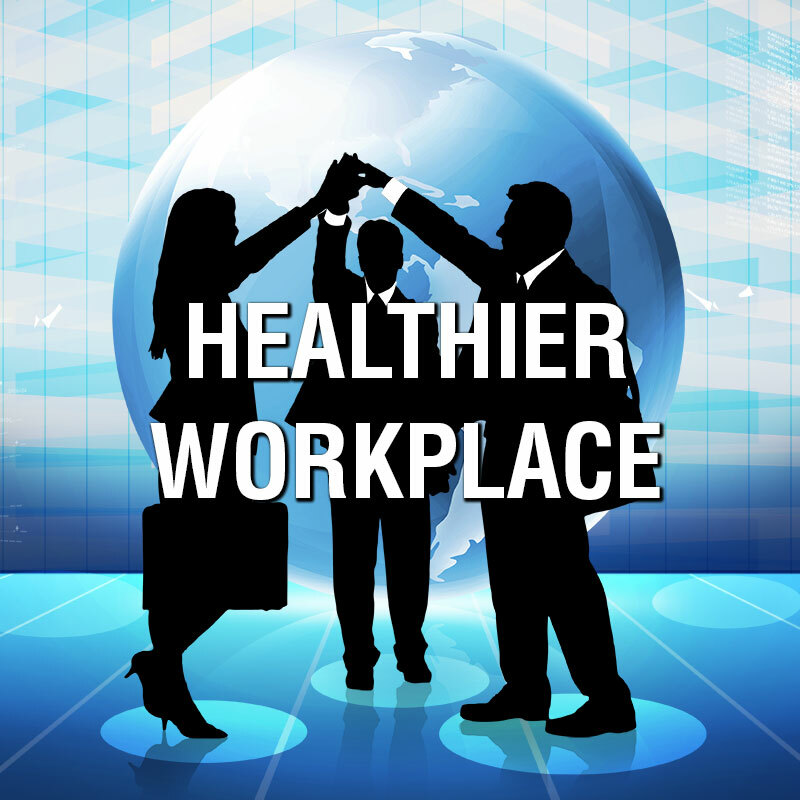 Working together we will improve your health and lower your physical and emotional stress. The result will profoundly and triumphantly benefit all aspects of your life. I know the health and relationship journey well. 12 years later, healthy and strong, I successfully carved my own path conquering personal cancer episodes. I successfully released the emotional traumas that were stopping me from having healthy relationships and seriously compromising my health. I am living proof we can conquer cancer, have happy relationships, and live a longer, happier, and healthier life! Please subscribe for cutting edge health information and receive my complementary article “Healthier Approaches to Conquering Cancer”. Thank you for subscribing. 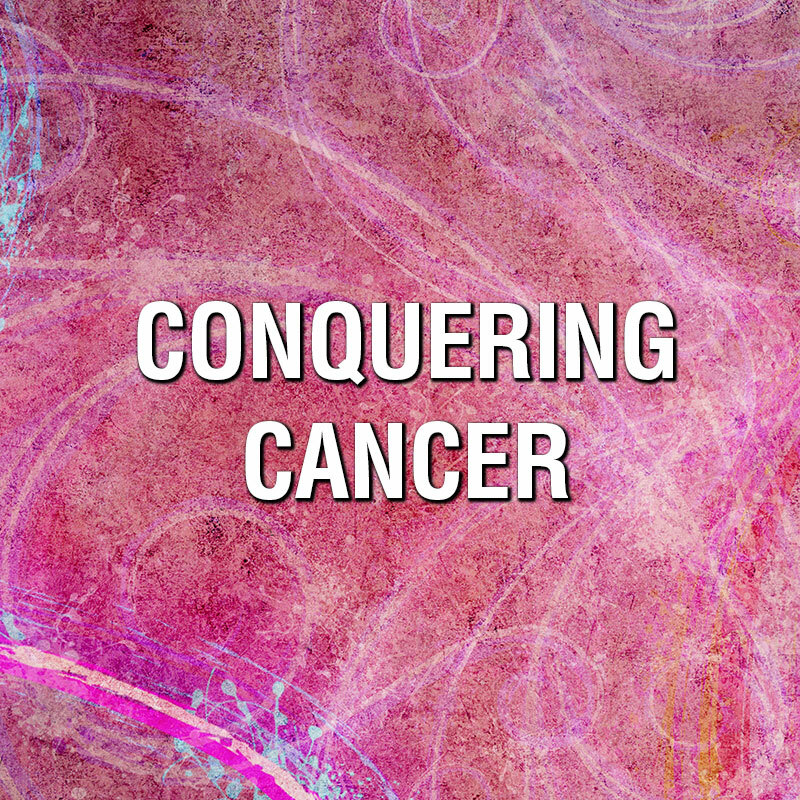 Look in your inbox shortly for your complimentary article on Healthier Approaches to Conquering Cancer. It will be five years since I was diagnosed with the liver, bone and gland cancer in February 2012. Without your support and advice we would not have made it to enjoy another Christmas. Julia and I would like to thank you Adrea from the bottom of our hearts for your time, support and advice, and for introducing us to Haelen 951. Your consultations have helped me in so many ways. For example, by putting life in perspective and sorting out priorities. They also support me in selecting where I want to focus and coming up with options where I don’t necessarily think I have any. I appreciate your availability. You’ve helped me appreciate the relationship with my husband more, Thought it’s not perfect, your consultations have insured that our relationship is definitely better than it has been in the past. I utilize the tiny nuances all the time that you have brought forth to me. For example, the details that go through my head and how to address those. How often I think about something and, I remember your nuances. Then I can reinforce myself that it’s going to be okay. Your nuances help me to ask the right question that will lead me where I need to go, to move forward and to lower stress. And that’s what I do. Thank you so much. You have made a difference in my life and that of my family. “I began my health healing journey in 2010. Along this journey I have met great people but Adrea by far is a very special person to me. She is knowledgeable, caring and compassionate. You gave me hope and you are dedicated to help your clients heal. I’ve been very close to death myself, and learned that where you get your sources from is crucial. 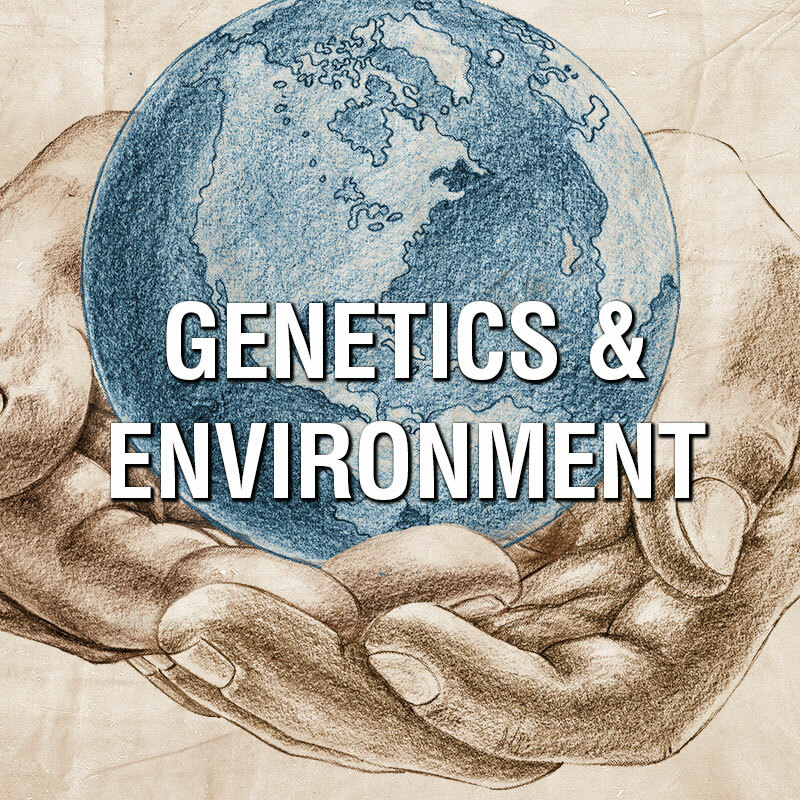 Adrea is incredibly knowledgeable and very well connected in the health and wellness arena.